Visiting El Reno with President Obama — the first-ever visit to a federal prison by a sitting president — will give our viewers a firsthand look into how the president is thinking about this problem [of mass incarceration in the U.S.], from the policy level down to one on one conversations with the men and women living this reality. It's going to be fascinating. El Reno currently houses 1,300 convicts, and apparently the president has somewhat of a connection to this prison, as it was home to a prisoner whose life sentence he commuted in 2013, Vice News reports. Right now, with our overall crime rate and incarceration rate both falling, we're at a moment when some good people in both parties, Republicans and Democrats and folks all across the country, are coming up with ideas to make the system work smarter and better. The visit to El Reno will also closely follow a speech the president gave about prison reform for the NAACP's annual conference on Tuesday. 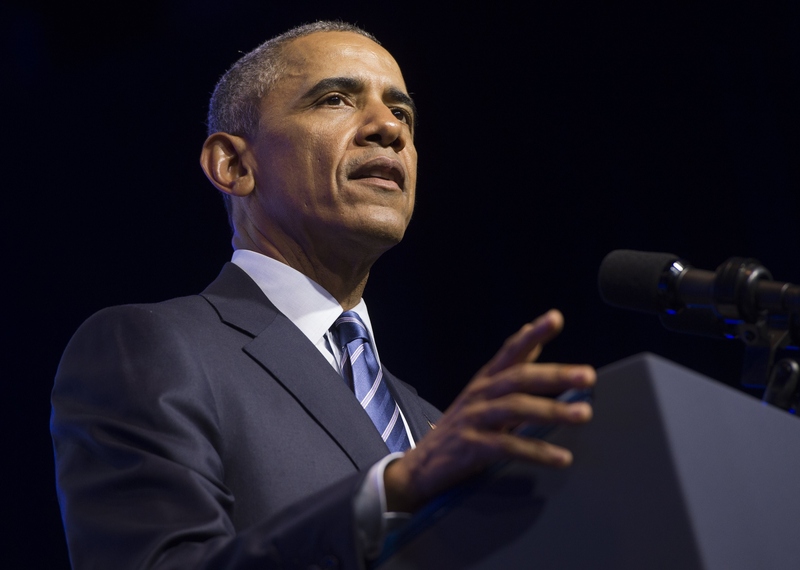 According to the International Business Times, Obama "called for action against practices that disproportionately affect minorities" in his speech. Clearly President Obama is focusing a lot of attention on prison reform as his time in office winds down. Based on what Smith has said about the visit he and the president will make on Thursday, it sounds like we can expect to hear and see more about the president's plans for prison reform in the documentary. Because this event is unprecedented in the history of U.S. federal prisons, it will likely be an eye-opening experience for everyone involved in the process of creating this special, and for those of us watching. To use Smith's word, it will indeed be fascinating to see if the president's views on prison reform intensify or change in any way following the interviews at El Reno.